EDITOR'S NOTE: This story has been corrected. 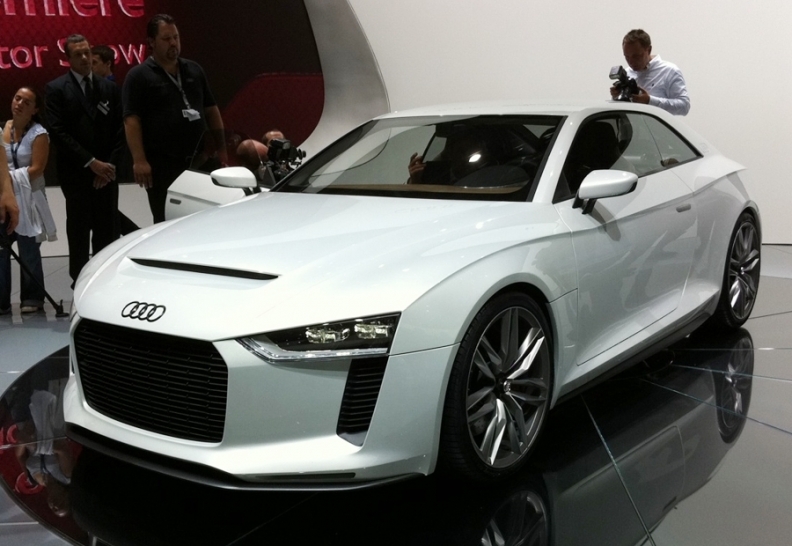 The original version displayed the wrong photo of the Audi quattro concept coupe. Sporty profiles are in vogue at the Paris auto show this month -- from Hyundai's ix20 small minivan to the second generation of Mercedes' curvy CLS sedan. Not everything on this page of Paris debuts will come to the United States. But some Europe-only models may influence cars and crossovers that make their way to these shores. The Audi quattro concept coupe celebrates the 30th anniversary of the brand's all-wheel-drive technology, but it isn't going into production. Still, design cues from the concept are expected to appear on future vehicles. Audi shortened the platform of the RS5 and gave it a five-cylinder turbocharged engine with 408 hp. Lightweight materials were used to hold down the weight. Bentley's reskinned Continental GT coupe goes on sale in the United States in March with a base price of $191,595, including shipping. The second-generation GT has an upgraded W-12 engine that makes 575 hp. 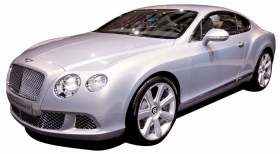 Bentley hopes a 4.0-liter V-8 scheduled to be added in 2012 will bring more customers to the brand. 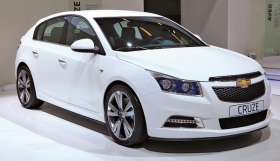 Sales of Chevrolet's five-door Cruze hatchback begin next year in Europe, but GM has no plans to sell this version of the Cruze here. 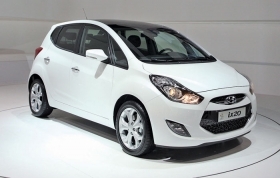 The reason: Buyers in Europe prefer hatchbacks to sedans, but GM reckons hatchbacks don't appeal to U.S. buyers. The Range Rover Evoque, a three-door SUV that goes on sale in the fall of 2011, is powered by a 2.0-liter turbocharged four-cylinder engine that makes 240 hp. Land Rover says a five-door also will be available. Mercedes-Benz unveiled the second generation of its CLS, the coupelike four-door that began a styling trend when it debuted in 2004. The 2012 CLS 550 will go on sale in the United States next summer with a new 4.6-liter V-8 twin-turbocharged engine. The price hasn't been disclosed. The Hyundai ix20 has a sporty profile that departs from the boxy-looking models typically found in Europe's small-minivan segment. The ix20 was designed and developed at Hyundai's European r&d center in Ruesselsheim, Germany, and adopts the brand's so-called fluidic sculpture design language first seen on the ix35 medium-sized SUV.